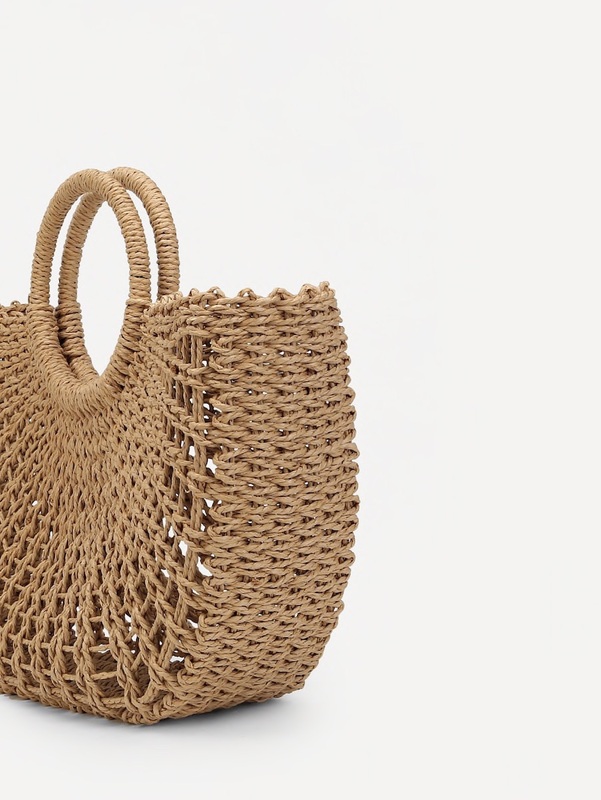 Straw has become a serious contender as the new season’s most essential bag. These handwoven wonders are a hot trend for Spring 2018. 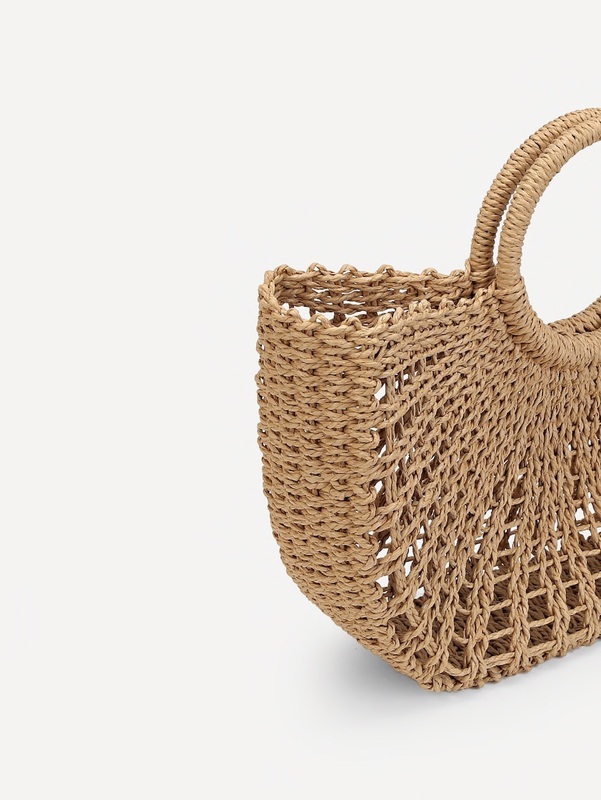 Natural, textured… in the city or at the seaside – Straw, Wicker and Raffia are a must-have for the season! 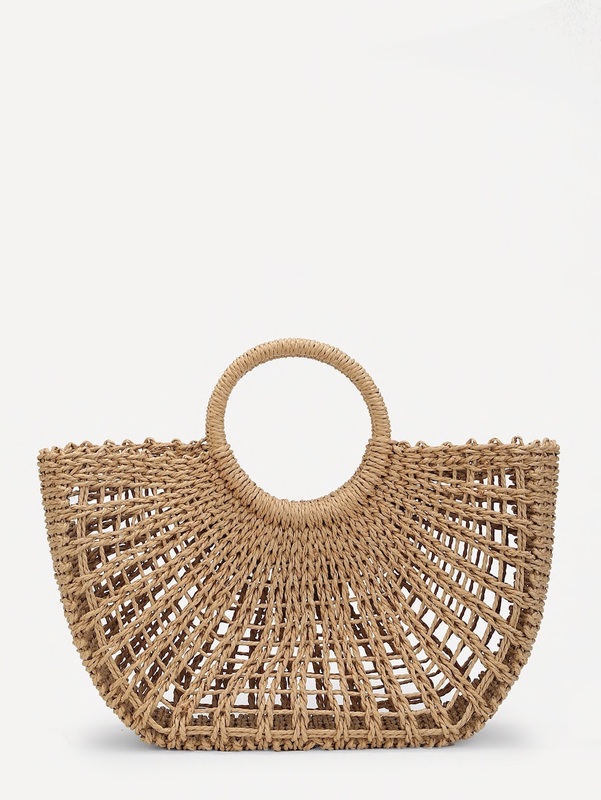 Straw might seem intrinsically non-luxurious but we assure you, it’s low-key fab in the best possible way. It conjures up thoughts of seaside holidays, boozy brunch dates and a distinct French girl at the market vibe making it exceptionally stylish and surprisingly versatile. 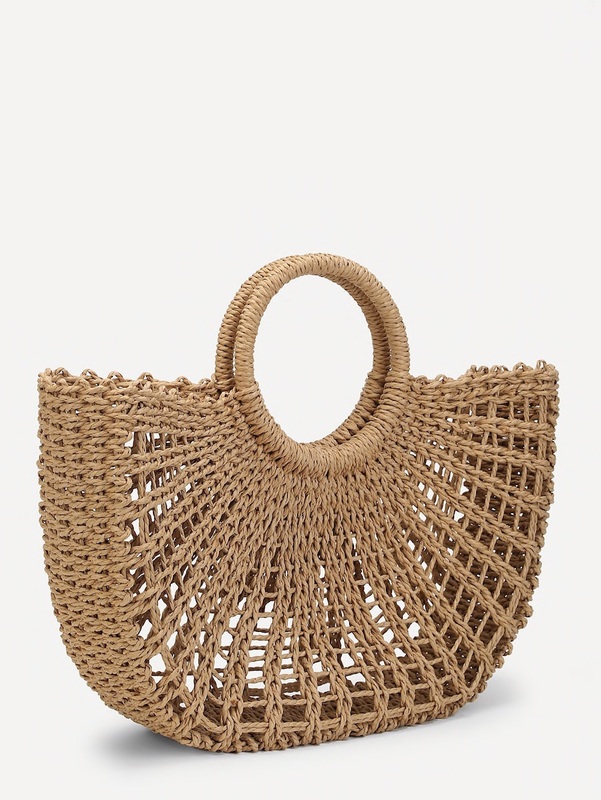 Get that just-back-from-Saint-Tropez vibe with our natural straw bag – a summer staple and a sartorial sign of sunshine!